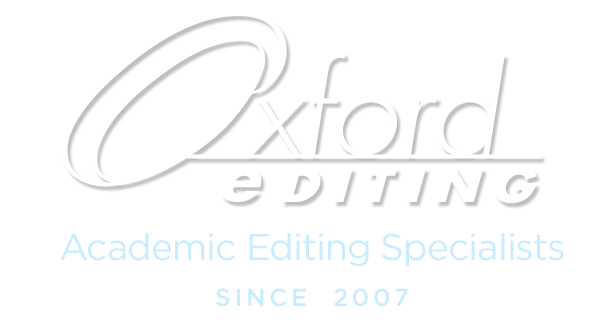 Oxford Editing works with academic researchers and professors at public and private universities, government agencies, international organizations, global health and development institutions, K-12 educators, and businesses. 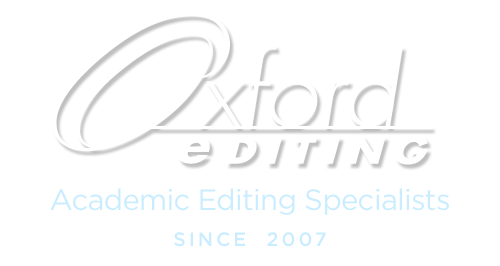 We edit manuscripts for projects in public health and international development, the sciences, medicine, economics, accounting, finance, the environment, the arts, education, archaeology and urban planning and in many other fields. We also edit application materials for funding proposals and career development. Our editors are delighted to help our clients improve their manuscripts.